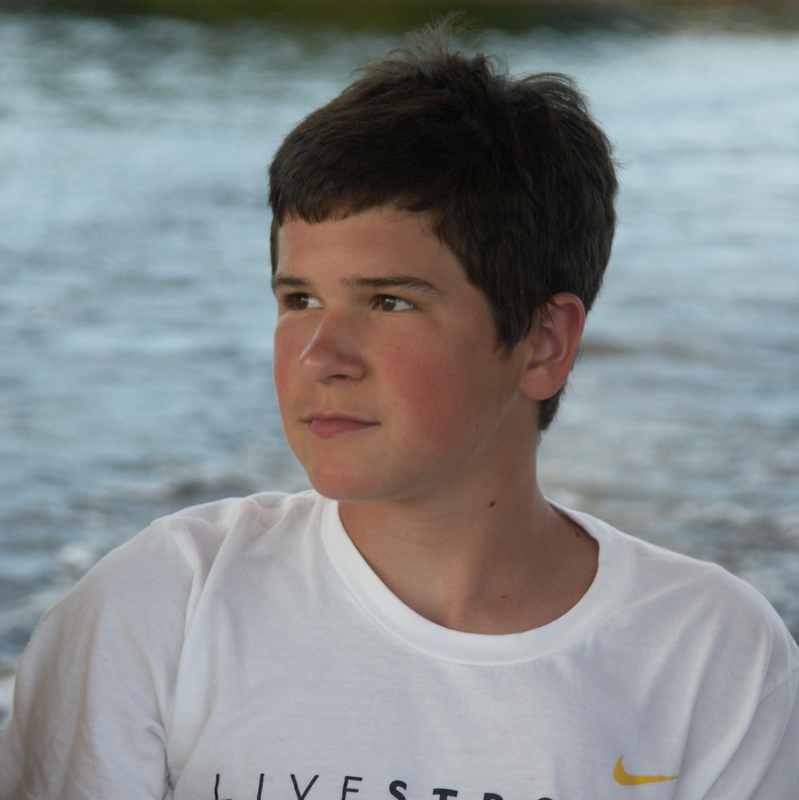 The Kyle John Rymiszewski Foundation is a nonprofit organization founded in loving memory of our son, Kyle, who lost his life at age 15 when his heart of gold stopped beating. At birth, Kyle was diagnosed with hypertrophic cardiomyopathy, a chronic heart disease where the myocardium (heart muscle) is thickened. As a result, the heart cannot relax or contract normally. Eventually, it can lose its ability to pump blood effectively. Over the past several years, we have increased the awareness of this disease by partnering with WDET 101.9FM, Wayne State University’s NPR station. You may have been listening during Kyle’s Challenge last December when WDET commits an entire day of fund-raising to benefit not only the Kyle John Rymiszewski Foundation but other local Detroit area youth-based nonprofit organizations. Over $150,000 in free promotional airtime has been provided to more than 15 organizations. What’s even more exciting is that the Kyle John Rymiszewski Foundation has committed to support research! In March 2016, the Kyle John Rymiszewski Foundation, in partnership with Children’s Cardiomyopathy Foundation, established a research scholarship in Kyle’s memory. The first scholarship was awarded to Dr. Paul Barach, and we were ecstatic to have hired someone with his credentials in the inaugural year of this research scholar position. Now, in the second year of the position, we are equally excited to award the scholarship to Dr. Neha Bensal. She is one of the strongest rising stars in the field, representing the next generation of leaders. She has already completed much work on pediatric cardiomyopathy research during the past several years working with Dr. Steve Lipshultz, Pediatrician in Chief at Children’s Hospital of Michigan. We are committed to funding it in perpetuity. Please consider supporting the Kyle John Foundation with a donation so that we can continue to make a difference for kids afflicted with hypertrophic cardiomyopathy. The Kyle John Rymiszewski Foundation is dedicated to making a difference in the lives of children afflicted by hypertrophic cardiomyopathy. By collaborating with other well-established organizations who have a common interest, the foundation is focused on increasing awareness of hypertrophic cardiomyopathy and funding research that improves treatment outcomes. Eat, drink and support the Kyle John Rymiszewski Foundation. Our friends at Gold Cash Gold have a commitment to give back. Every Tuesday, they offer a Buckets & Bubbles special, which features their iconic fried chicken paired with a bottle of cava. The cost is $35 and proceeds during the month of May 2018 will be donated to the foundation. This is an easy way to support the foundation, eat great food and raise a glass in memory of Kyle. Join us for our 9th Golf Outing on July 21, 2018 for a day of golf, fellowship, fun, silent auction, awards, dinner and much more. If you are unable to golf but would like to attend dinner, the cost is $50. Eat good food, listen to music, play games, watch the sunset all in a beautiful setting. Read the history of Celebration of Life! Join us for Kyle’s favorite meal at a build-your-own-burger event at J. Baldwin’s during business hours (11:30am – 10:00pm) on Monday, December 11th! A percentage of proceeds from this special Cheeseburger in Paradise menu will be donated to help increase awareness of hypertrophic cardiomyopathy and provide funding for research that improves treatment outcomes. The Kyle John Foundation is ready for you to get involved in a WDET community impact campaign. Kyle’s Challenge is a way for your year-end gift to have tremendous impact by supporting WDET and in turn fueling a huge giveback to the youth of our region! Learn more and meet Kyle’s Challenge with your gift now at wdet.org. 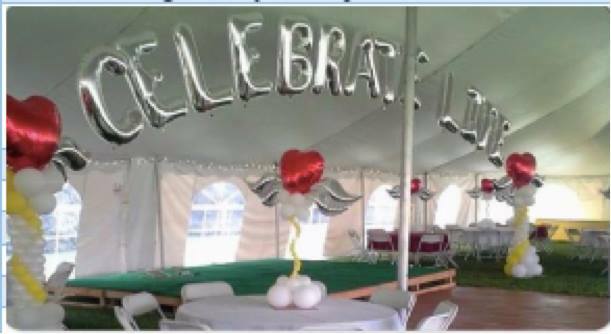 Join us for our 8th Golf Outing on July 29, 2017 for a day of golf, fellowship, fun, silent auction, awards, dinner and much more. *Includes 18 holes of golf with cart, lunch at the turn, 4 drink tickets, dinner w/ open bar.